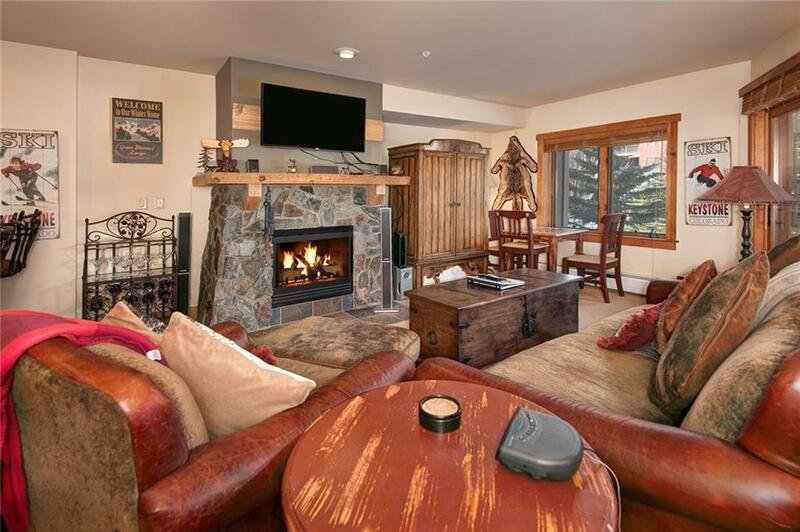 Directions: Highway 6 to Keystone, take a right onto Montezuma Rd. 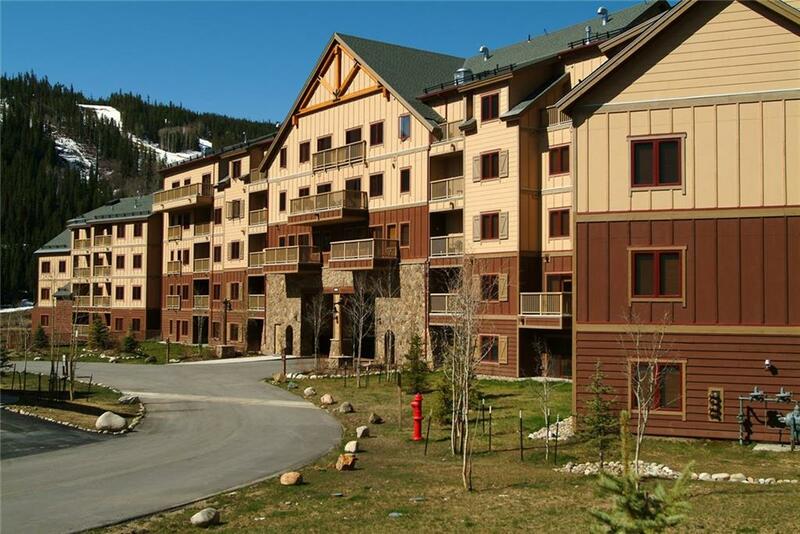 Turn right onto Hunkidori Ct. Red Hawk Lodge is on the left. 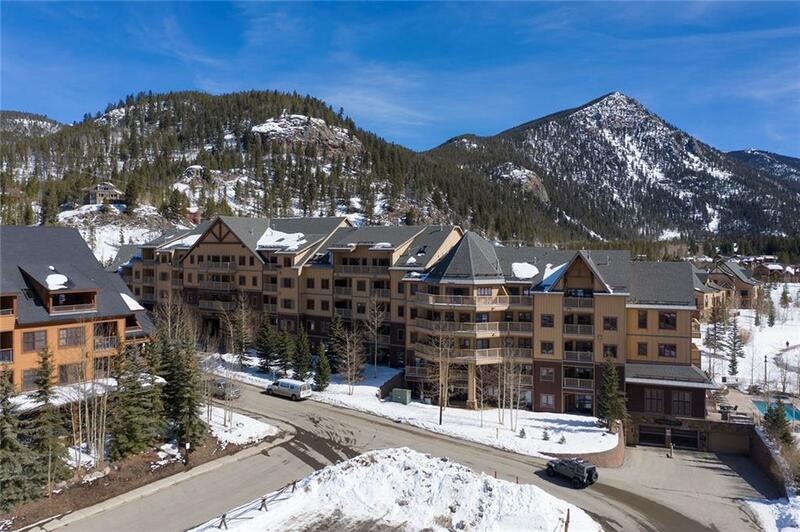 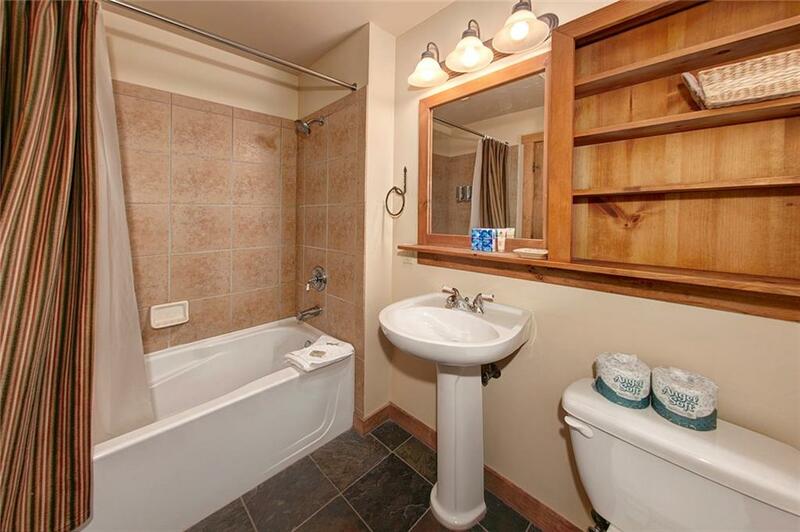 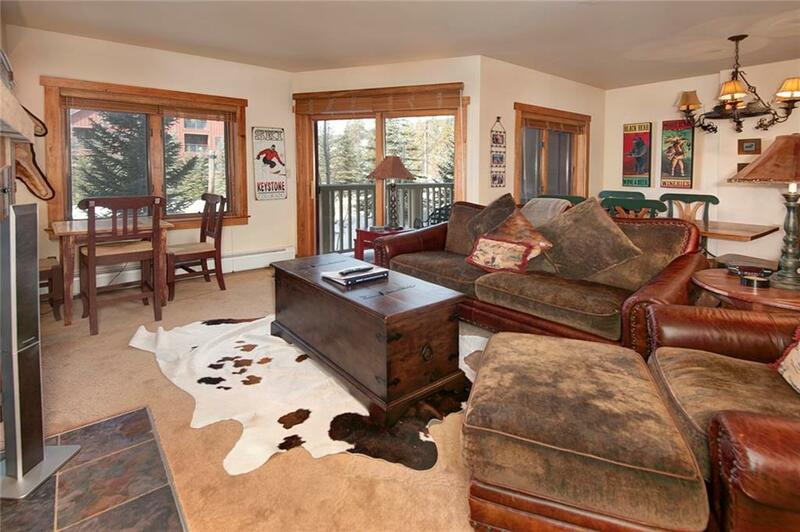 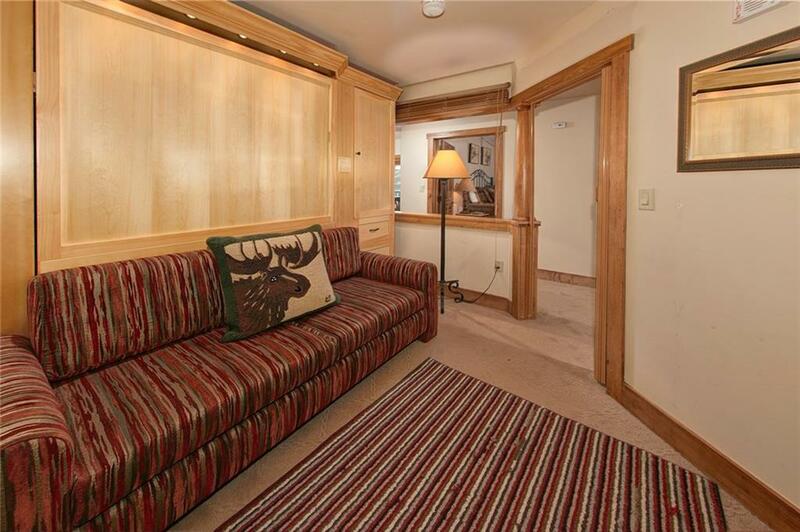 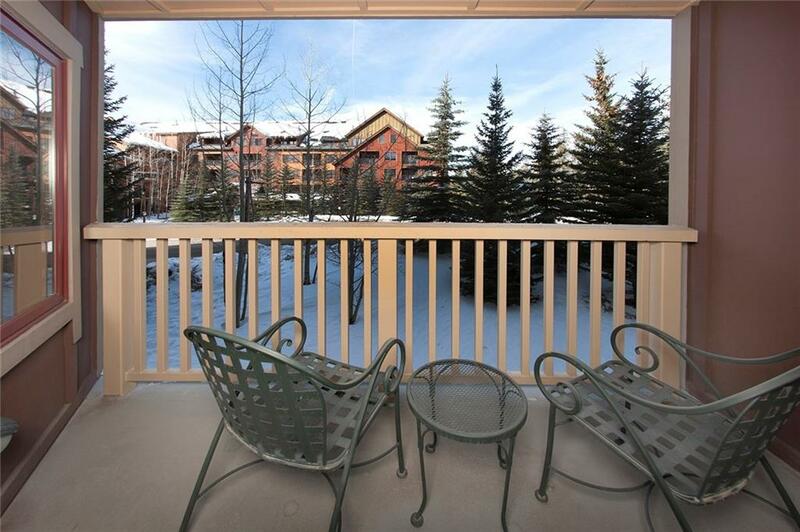 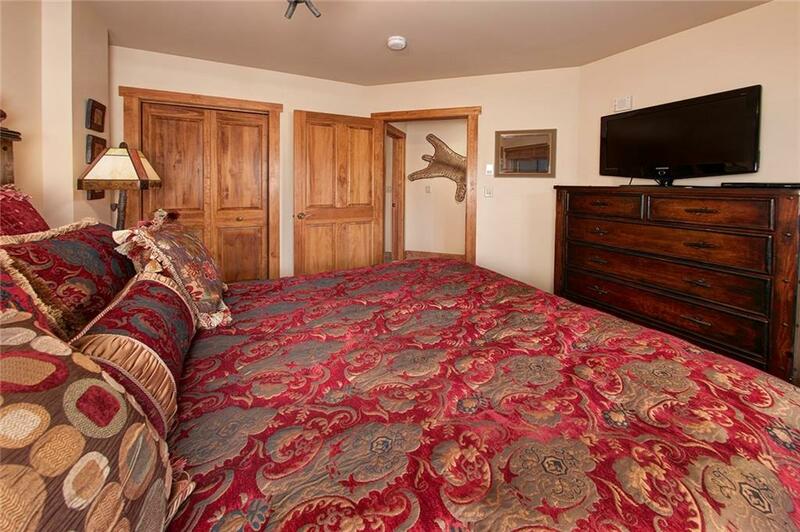 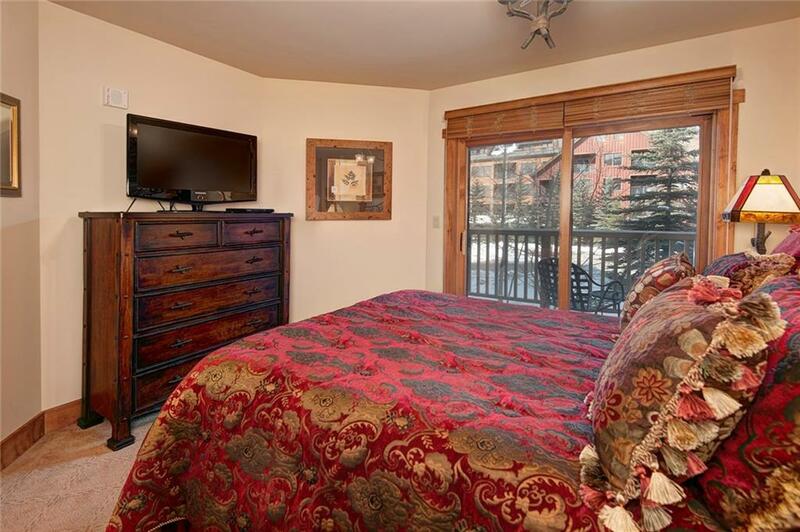 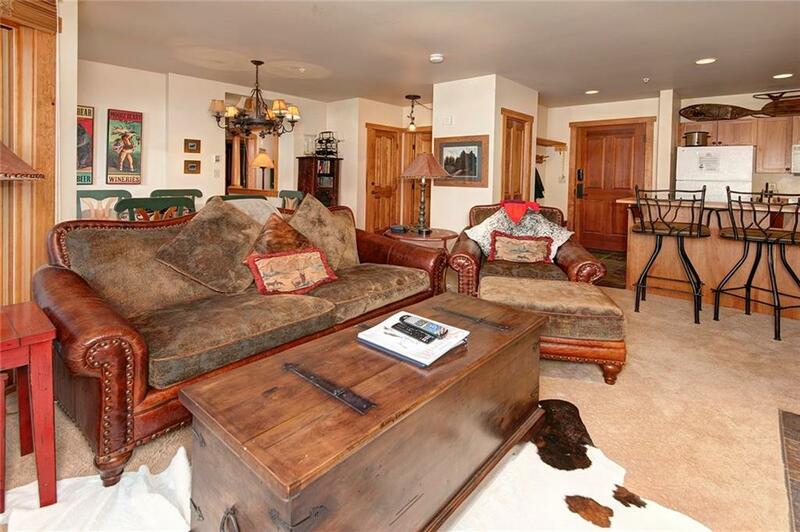 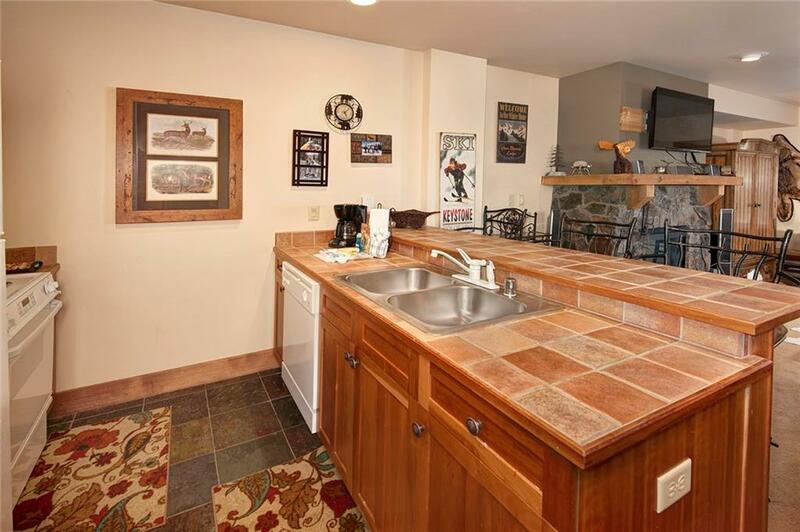 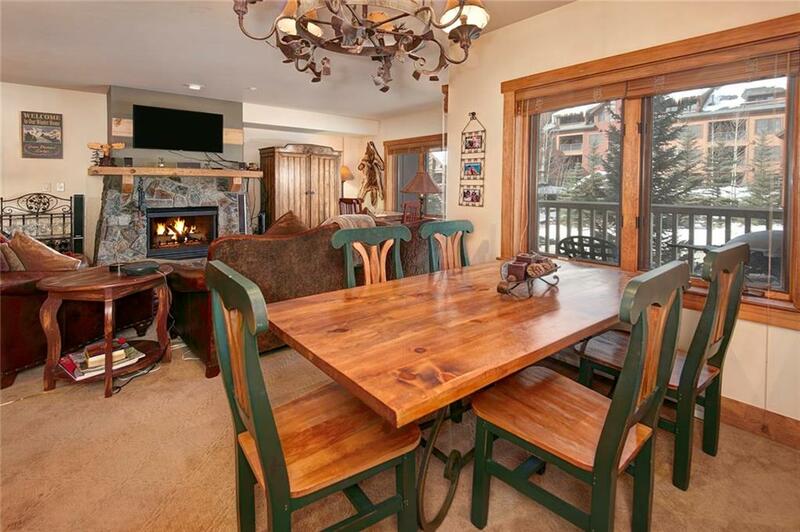 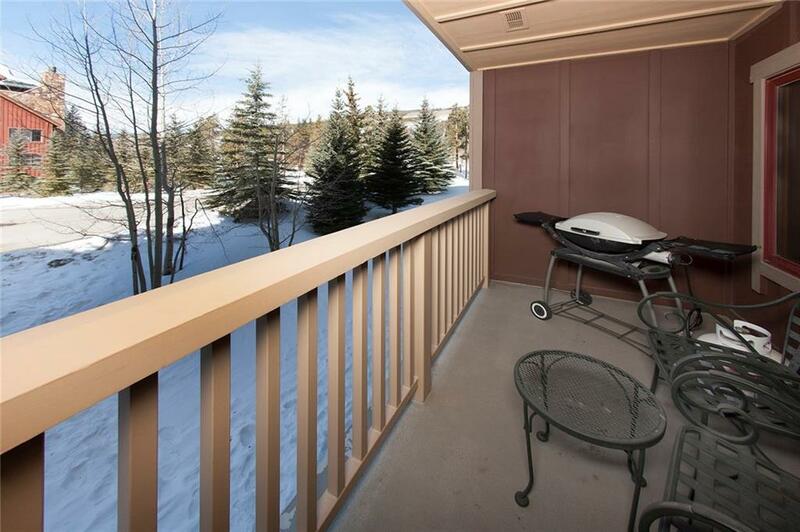 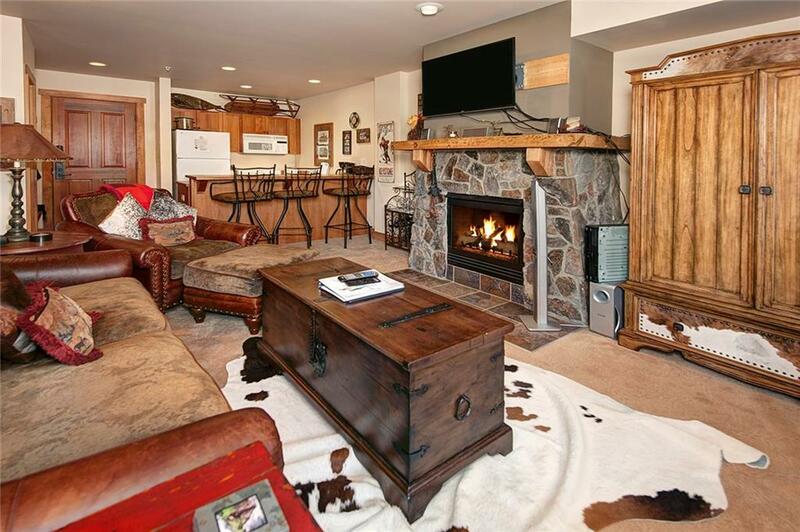 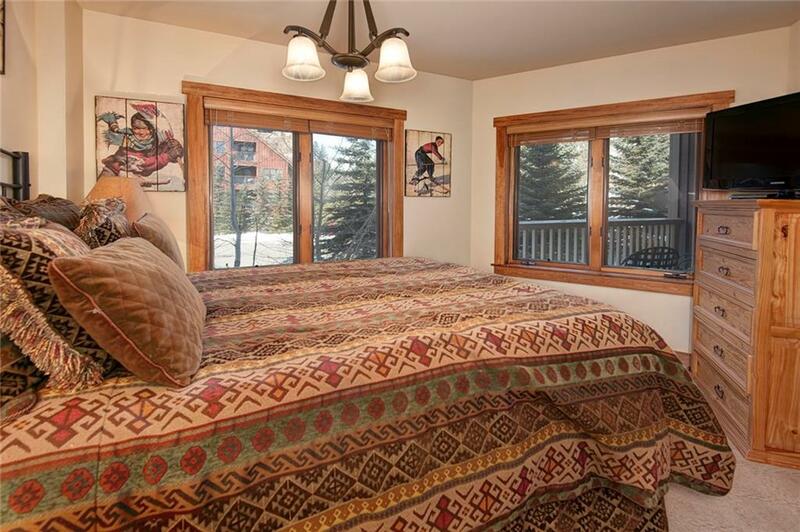 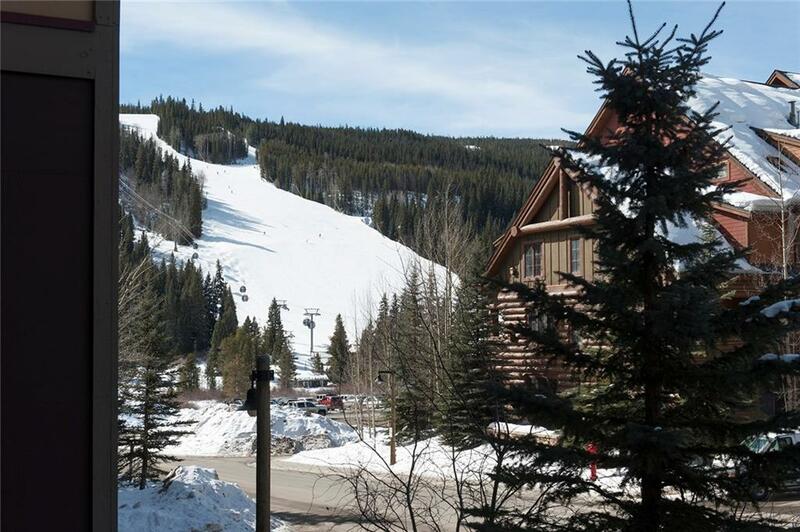 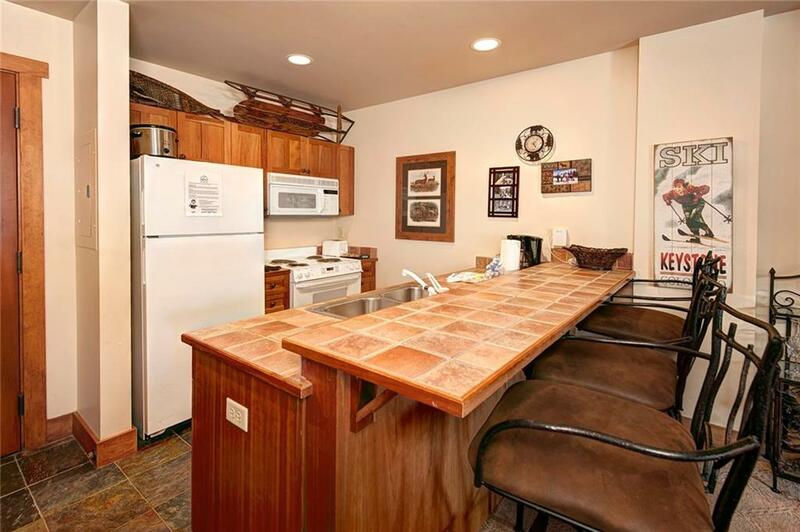 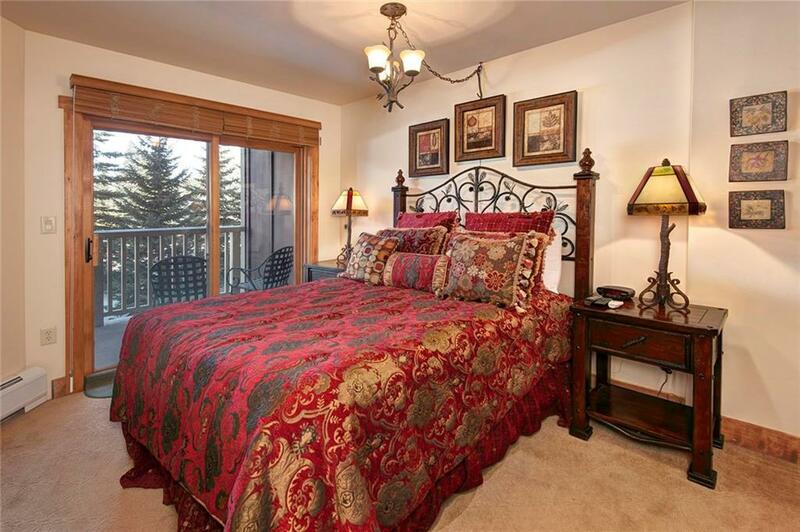 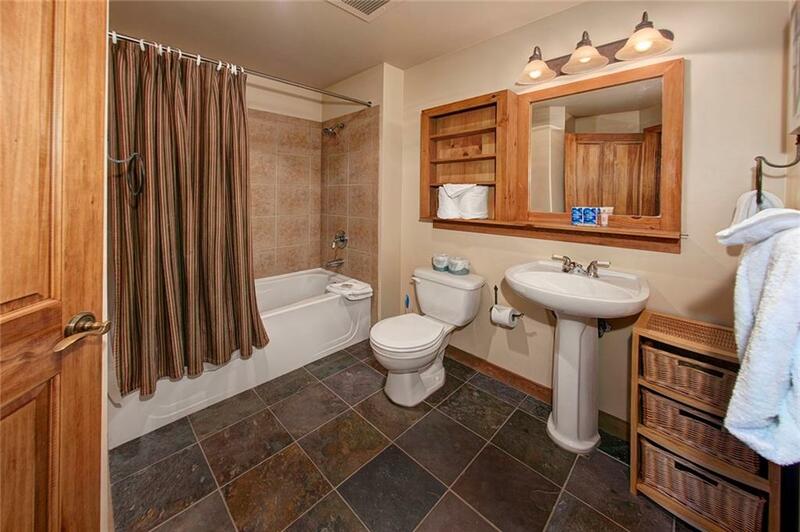 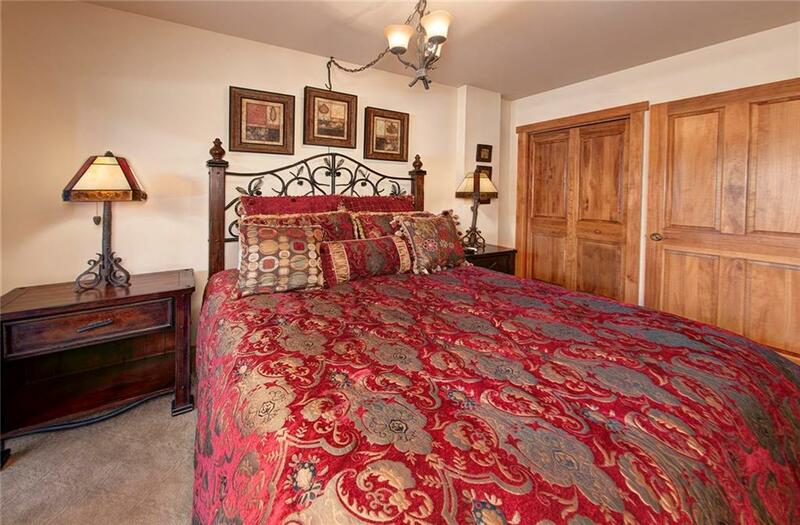 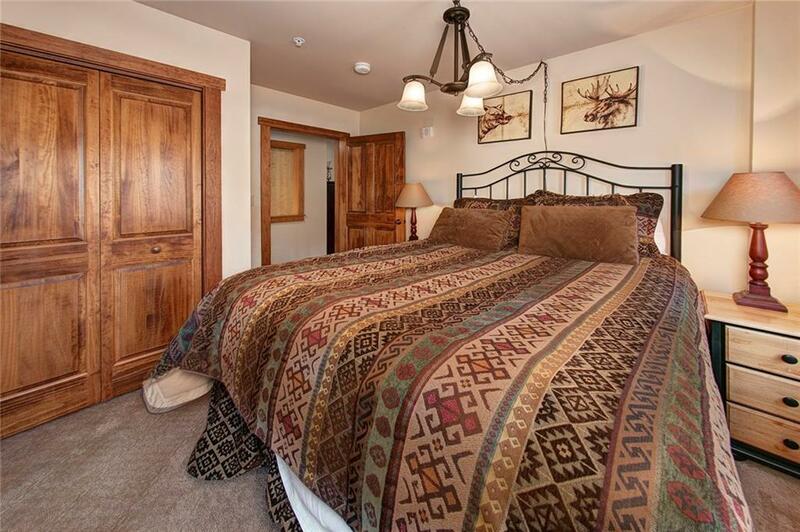 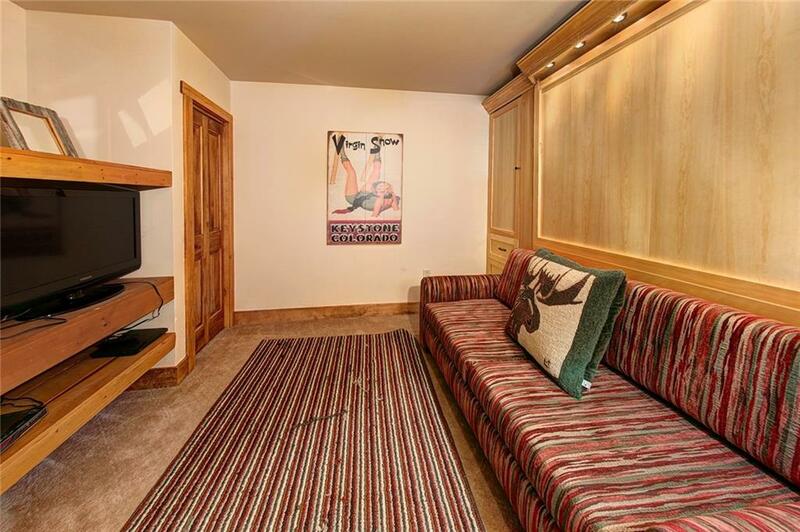 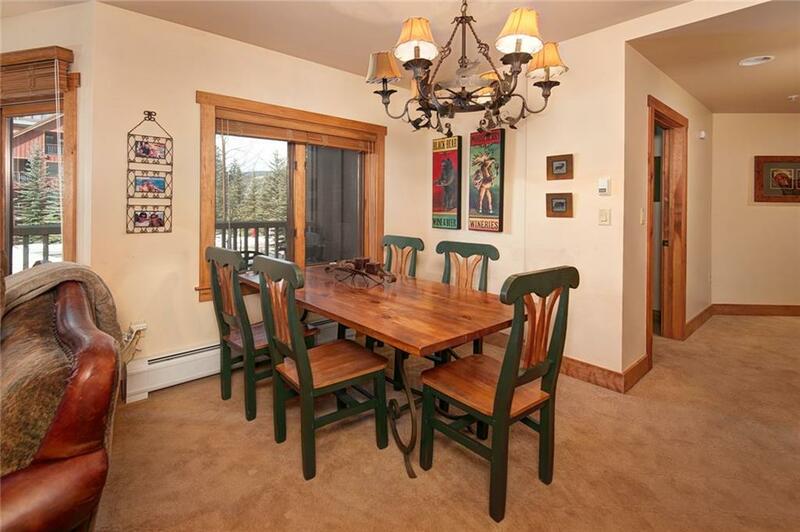 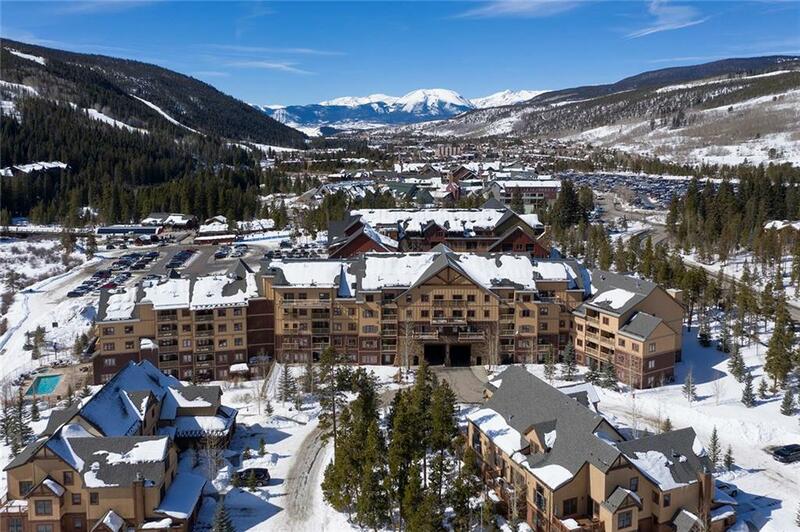 I would like more information regarding the property at 20 Hunkidori COURT Unit 2252, Keystone CO 80435 - (MLS #1012318).